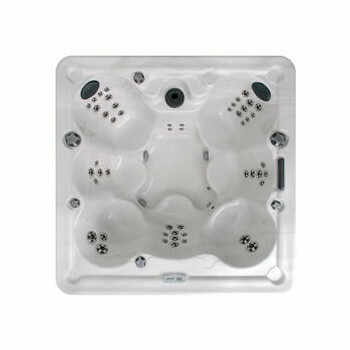 Add a little celebrity status to your lifestyle with a Napa, Broadway, Hollywood or Vegas hot tub. 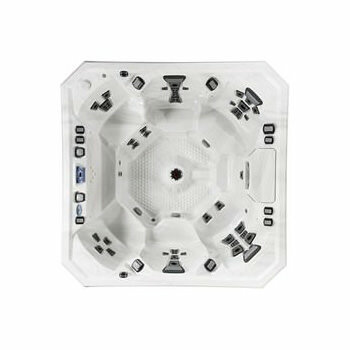 Whether you want to relax alone, catch up with the kids, romance your love or party the night away, a Celebrity Hot Tub® is the place to be. Celebrity Spas are perfect for your indoor areas such as atriums and sunrooms. 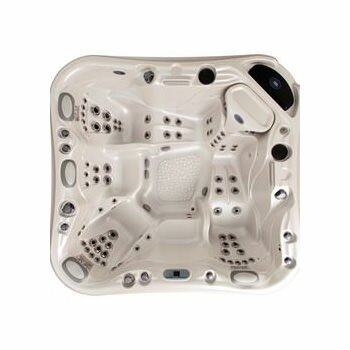 We also have helpful videos of frequently asked questions and common things to consider when buying your hot tub.